This pavilion is the culmination of a semester's research into a novel digital fabrication technique by a team of graduate students in the MIT Department of Architecture. The design of the pavilion is the result of an old technique reinvented using digital strategies and tools. 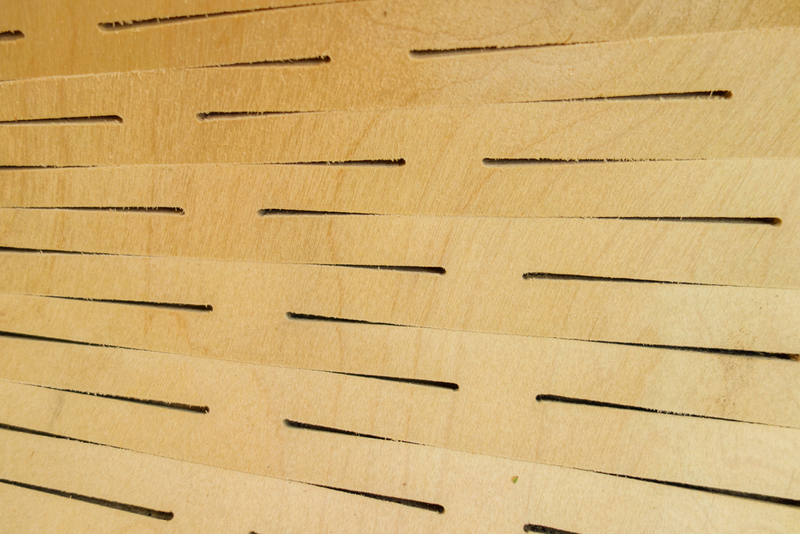 Kerfing, the cutting of wood to add flexibility, has a long history in wood working. 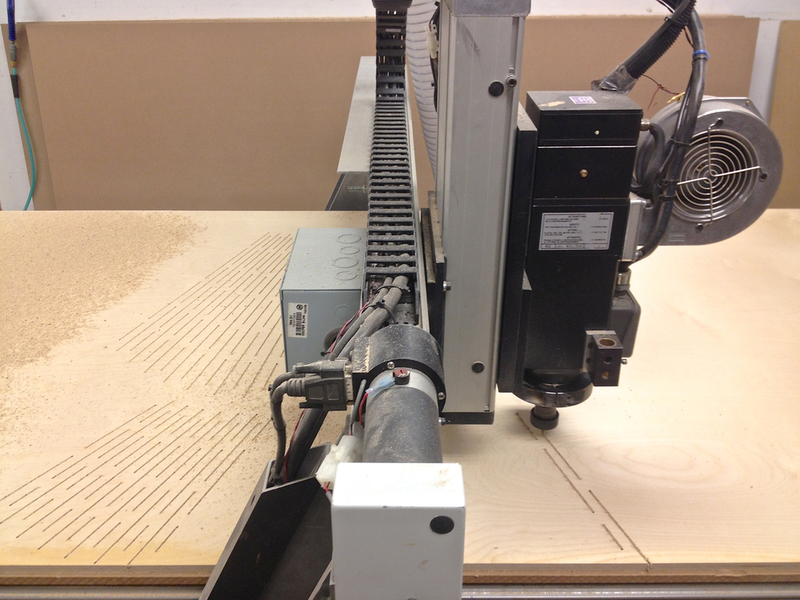 Our research combined the material logic of kerfing with the flexibility of parametric modeling and the accuracy of a CNC router. Our parametric model integrated all the digital steps in the modeling and fabrication process, from initial control over the global form to the unrolling and generation of the cut patterns required to make each unit. The patterns allow the plywood to be bent into a predictable shape without the use of additional tools or techniques.The pavilion is a manifestation of new possibilities for design and construction. © Gestalt Design Inc. 2017 All rights reserved.